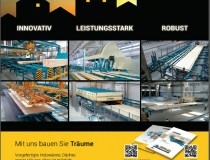 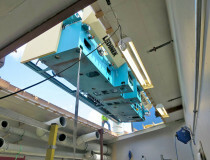 Our experts developed a new concept of our LKS saw, which is based on servo drives of the saw and of the feed. 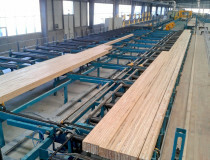 Interest in cross-laminated timber is also increasing in Northern Europe. 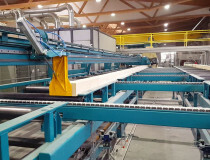 The Latvian company Cross Timber Systems will generate long solid wood elements in Riga up to 14 m.
Ledinek company handed over to the Chinese customer the manufacturing plant for glue lam beams. 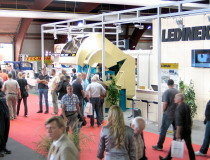 The 48th International Trade and Business Fair was an opportunity to present our latest technologies.